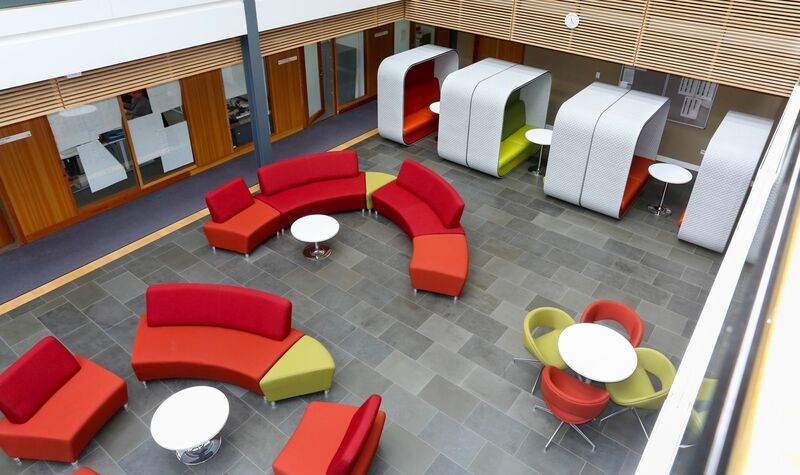 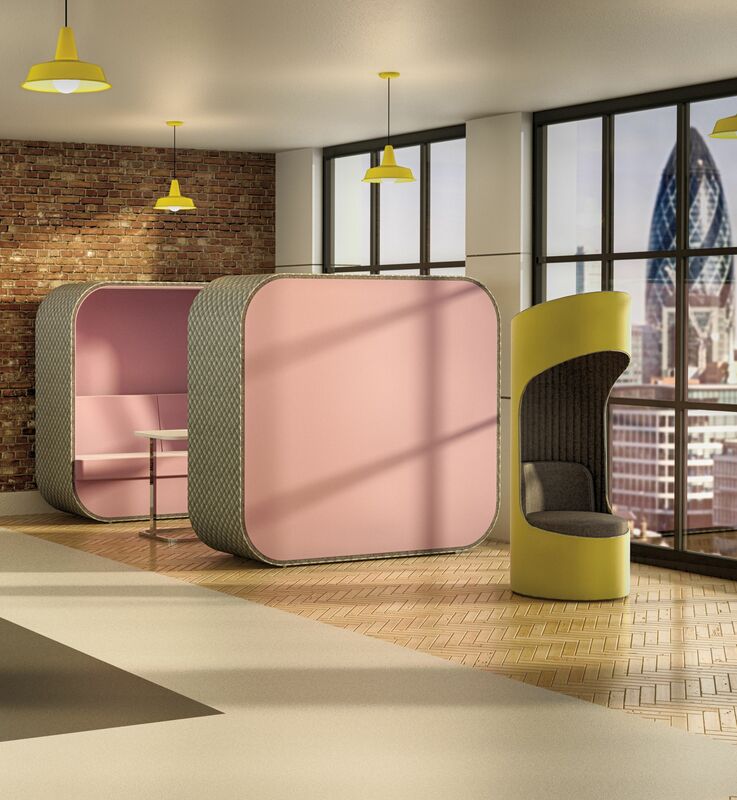 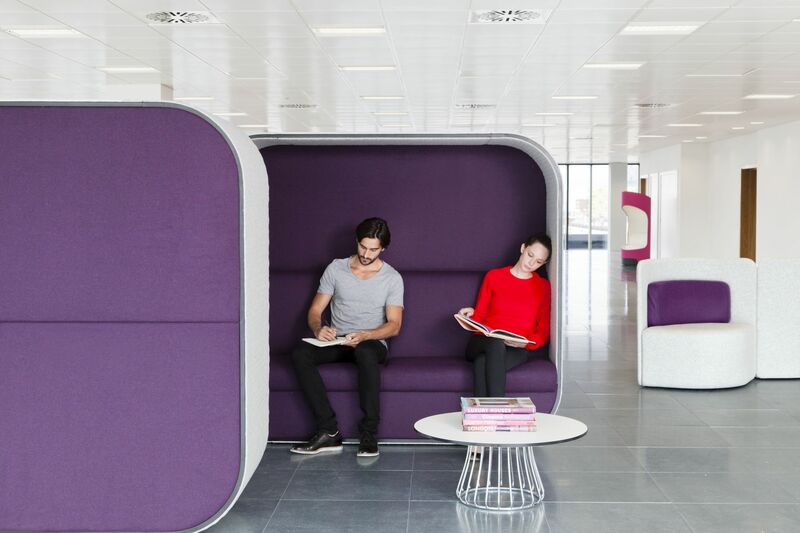 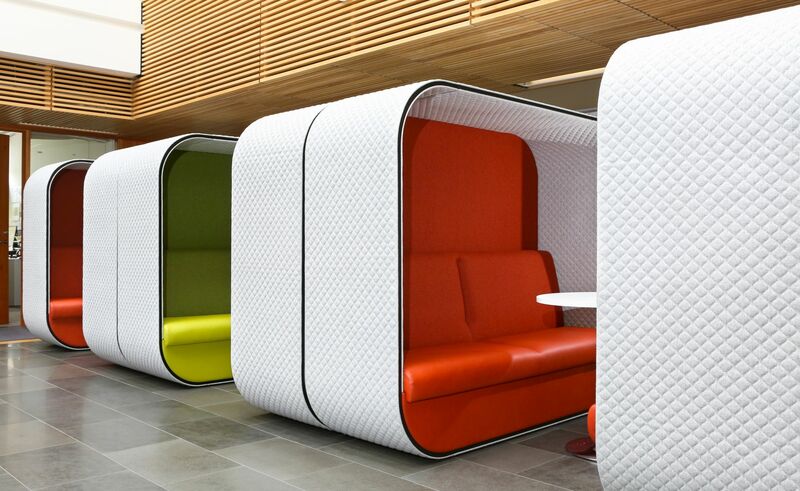 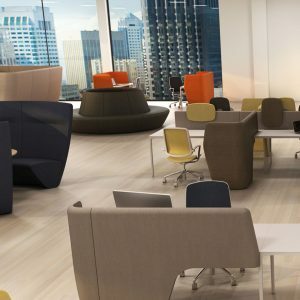 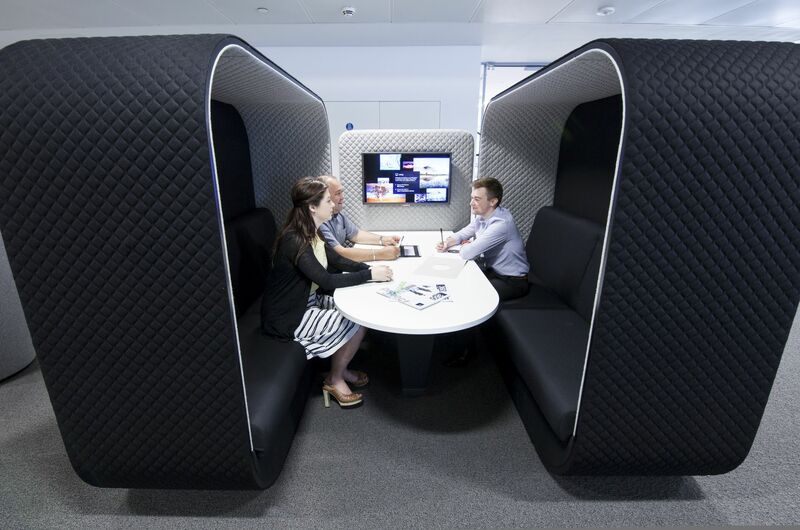 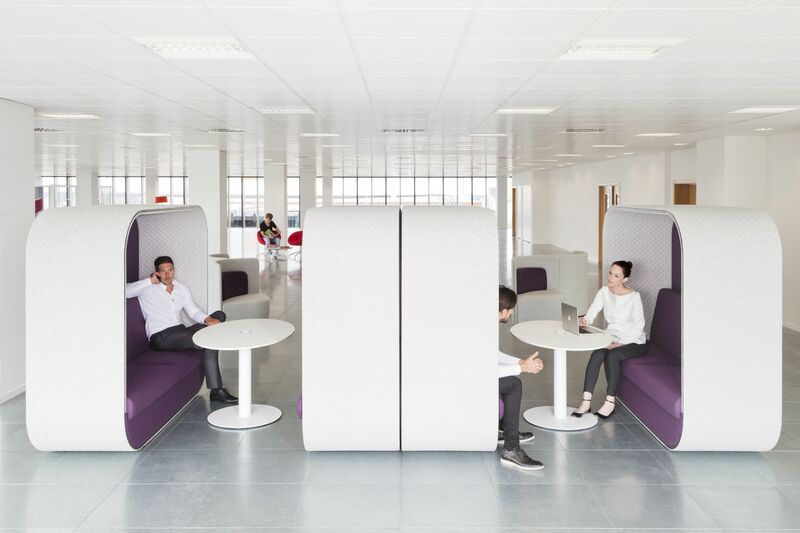 Based around one simple unit, Cocoon can be used for team meetings, collaborative tasks or a base for the day. 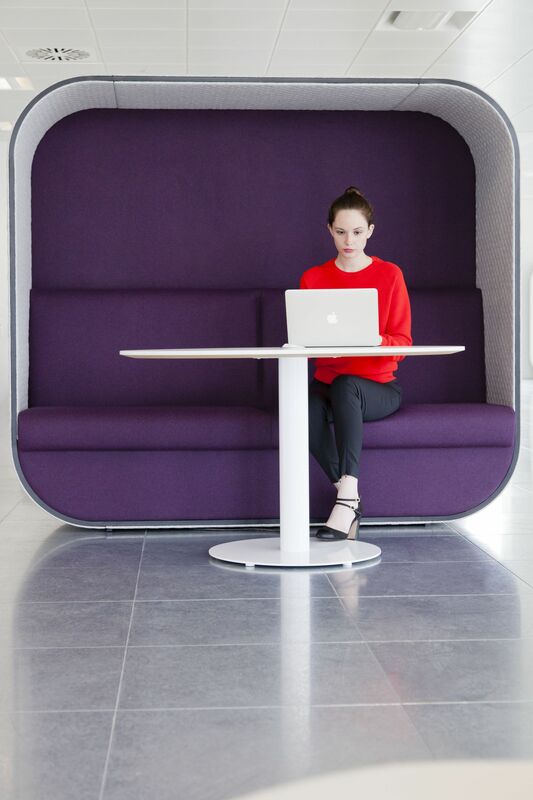 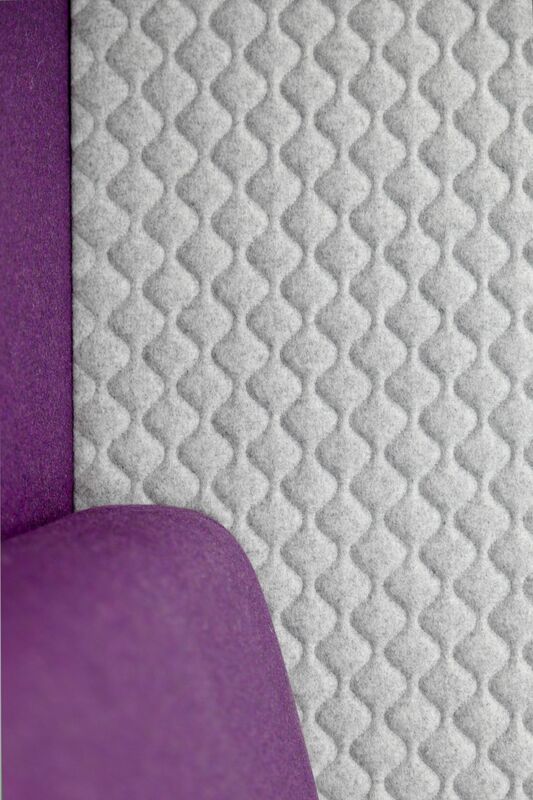 It aims to combine the sit and posture of a traditional desk and task seat, with the comfort and feel from a sofa. 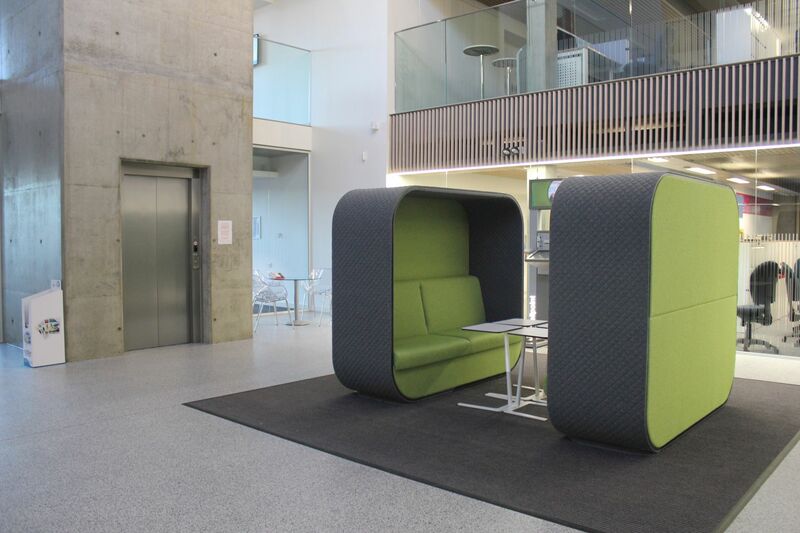 The high sides, back and roof provide total privacy from the surrounding environment without the need for interior substructures.